… is a state chartered 501c(3) nonprofit corporation established in 1986 by eleven local churches. 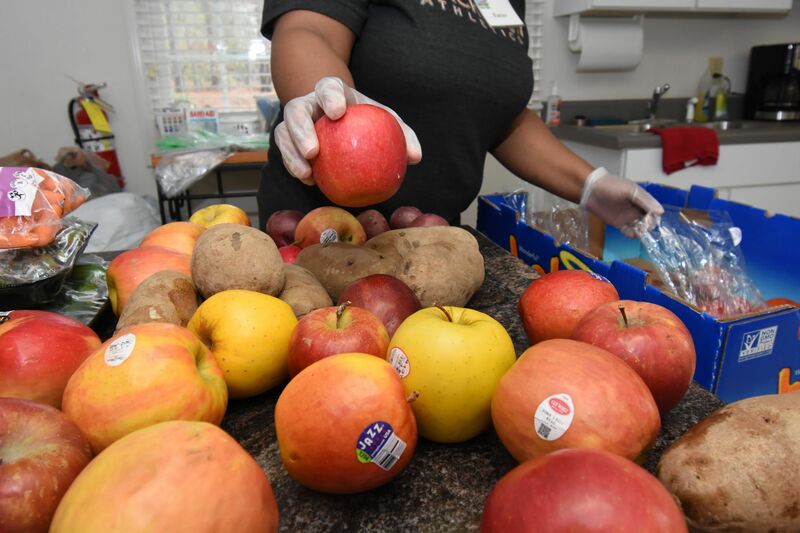 Today the Coalition is supported by 64 area churches, the United Way of Moore County, individuals, businesses, and civic groups throughout the community. Services are made possible through generous community backing, the support of dedicated volunteers, and sales at The Coalition Resale Shops. 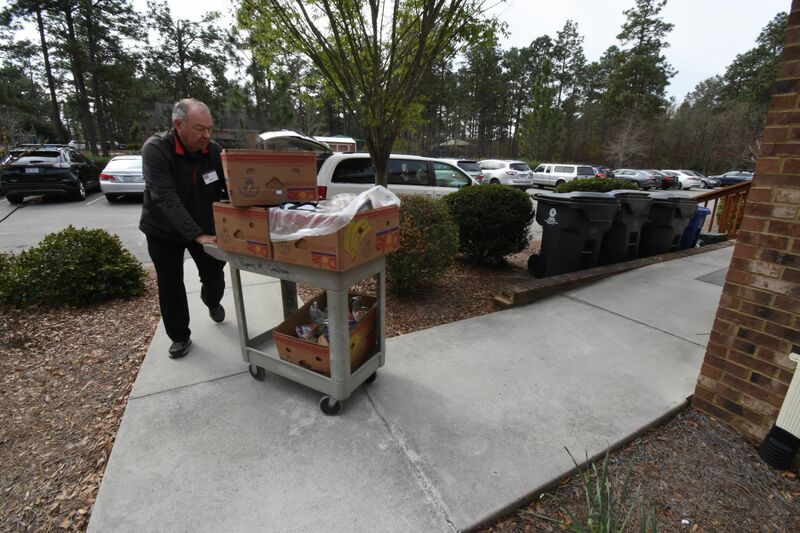 … the Southern Pines Fellowship of Churches recognized the need to coordinate available resources and assistance provided to Moore County families in need. Struggling families often visited churches requesting aid. Although many requests were valid, it was not an efficient system. Eleven charter churches came together to found the Coalition: Brownson Presbyterian, Church of Wide Fellowship (United Church of Christ), First Baptist of Southern Pines, Emmanuel Episcopal, Our Saviour Lutheran Church, St. Anthony of Padua Catholic Church, St. James Lutheran Church, Trinity AME Zion Church, Harrington Baptist Church, Temple Beth-El, and Marannatha Church. The first formal meeting of the Coalition was held on September 15, 1985. Articles of Incorporation were filed with the State of North Carolina on October 4, 1985, and the first officers were elected on December 5, 1985. The Town of Southern Pines agreed to lease the location on West Pennsylvania Avenue for $1.00 per year and the Coalition officially opened on May 1, 1986. The Coalition was housed on West Pennsylvania Avenue until 2007 when a capital campaign was held to construct a dedicated Client Services building on West Indiana Avenue. The land had been donated to the Town of Southern Pines by Voit Gilmore with stipulations for its use. On June 22, 2007, the Voit Gilmore Client Services Center was dedicated. Today the Coalition operates two distinct campuses. The Coalition Resale Shops & Donation Center are located on West Pennsylvania Avenue in Southern Pines and feature a sorting room and four unique stores with something for everyone. 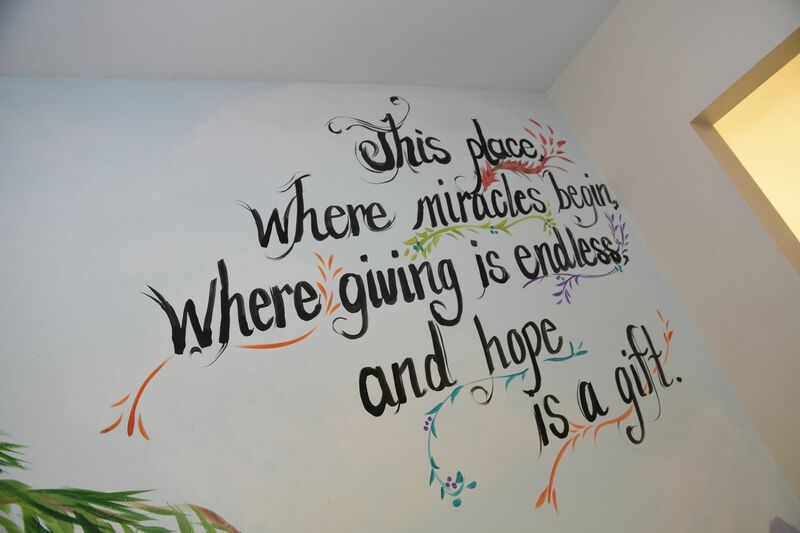 The Gilmore Client Services Center on West Indiana Avenue provides services to struggling families in Moore County.